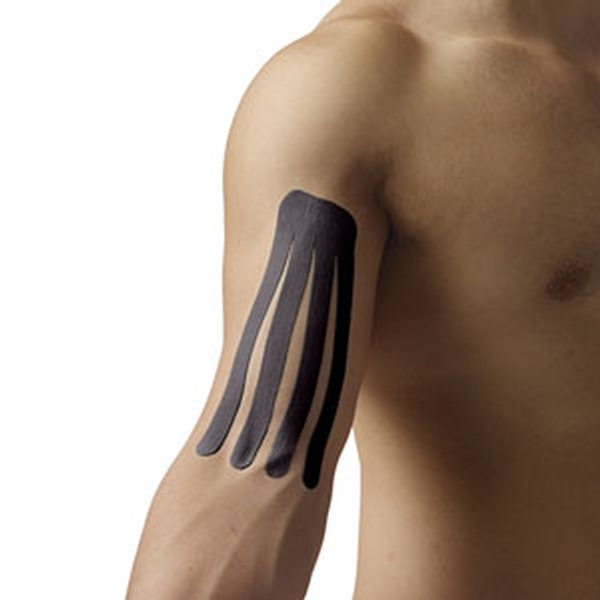 Pre-cut kinesiology tape applications specifically designed to increase the lymphatic flow. No cutting or designing—just the right application every time. 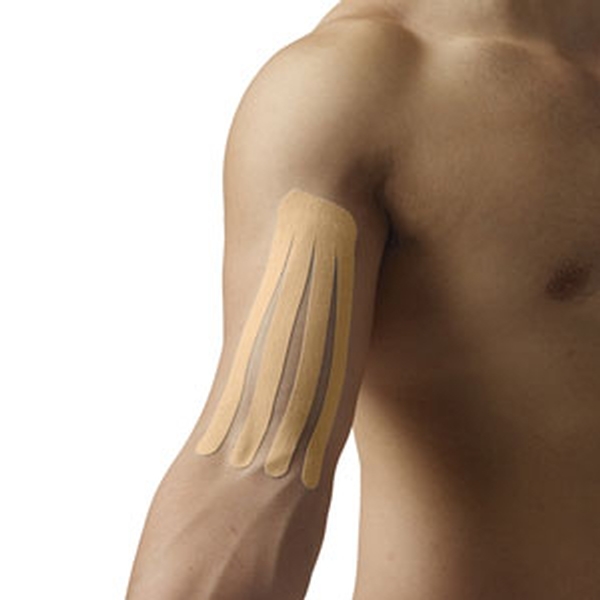 Applying kinesiology tape is much more efficient and consistent with SpiderTech® pre-cut applications, or “Spiders.” Each Fan spider is professionally engineered for lymphatic flow and features a one-piece construction for simple application. The Small Fan (Lymphatic) Spider improves lymphatic flow to relieve swelling and aid natural healing. It relieves minor pain and speeds recovery. SpiderTech is an elastic therapeutic tape constructed of high-grade cotton with a 100% acrylic, hypoallergenic adhesive. It mimics the thickness, weight and elasticity of the human skin. It’s water-resistant, breathable and may be worn for up to five days. Two applications per package. Latex-free.